Residential Geothermal Services - Donovan & Sons, Inc.
Donovan & Sons, Inc. 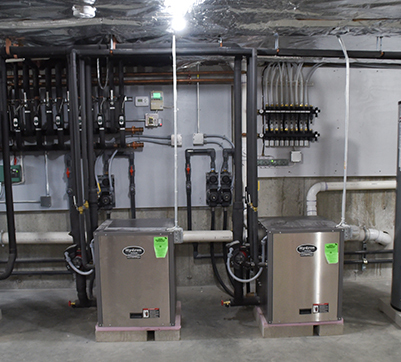 Plumbing & HVAC can repair and install a variety of geothermal systems that will deliver optimum performance for your home throughout the cold winters and humid summers in Newport County and Bristol County RI. Call us today at (401) 846-3486 or send us a message for information on how we can help you with our professional residential geothermal services.